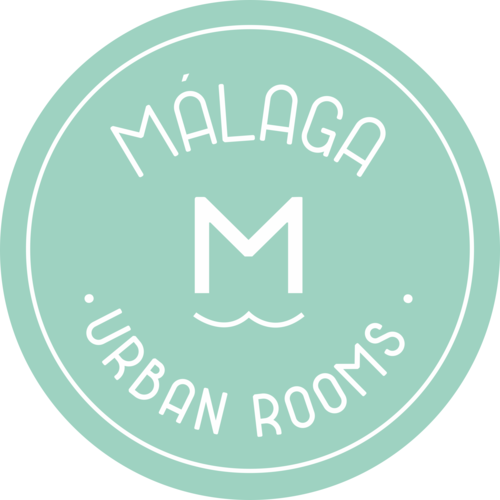 Malaga Urban Rooms is set in the middle of Málaga, close to Malaga Cathedral. Complimentary WiFi is offered. Each unit is comprised of a kitchenette with a dining area and a microwave, a living room with a sofa, and a private bathroom with free toiletries. A toaster is also provided, as well as a coffee machine and a kettle. Picasso Museum is 200 metres from the apartment, while Carmen Thyssen Museum is 200 metres away. The nearest airport is Malaga Airport, 8 km from Malaga Urban Rooms.